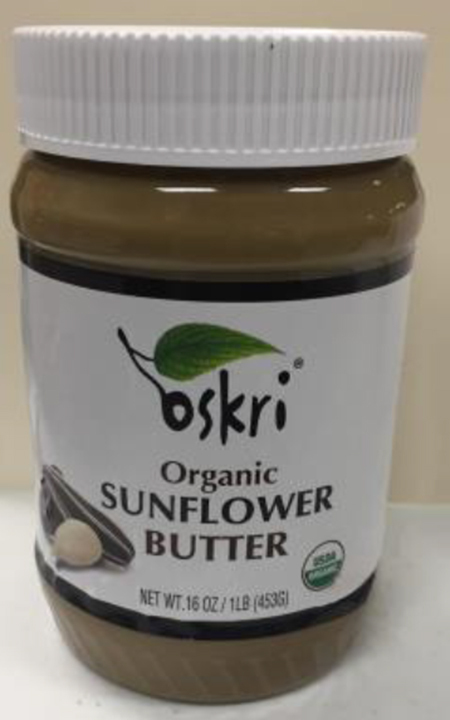 Oskri Organics Corporation Butter Recall Announcement – Oskri Organics Corporation (Oskri) has recalled: Oskri Organic Sunflower Butter Lot #099; Oskri Tahini Butter Lot #193; and Thrive Sunflower Butter Lot #233, because the butter may be contaminated with Listeria monocytogenes (Listeria). According to the FDA, Listeria is a type of bacteria that can cause serious and sometimes fatal infections in young children, frail or elderly people, and others with weakened immune systems. Although healthy individuals may suffer only short-term symptoms such as high fever, severe headache, stiffness, nausea, abdominal pain and diarrhea, a Listeria infection can cause miscarriages and stillbirths in pregnant women. Infection with Listeria is also referred to as listeriosis. To learn more about Listeria, please see About Listeria. 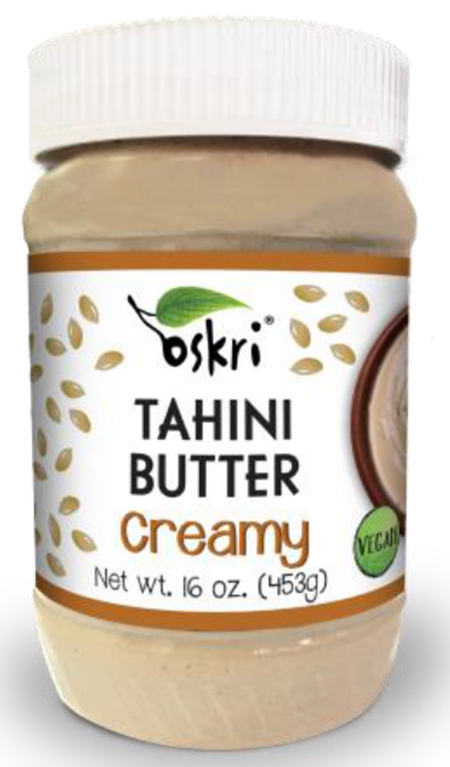 On December 18, 2018, Oskri was informed by a customer that a jar they had sent in for testing came back positive for Listeria. Oskiri has ceased production and distribution of the below affected products, until the Food and Drug Administration (FDA) and Oskri conclude their investigations. Retailers should not sell the recalled butter and consumers are cautioned to not eat the recalled butter. The Weinberg Law Firm is currently assisting victims of food poisoning outbreaks. To learn more about our legal services, please see New Brunswick Personal Injury Lawyer. You can also call our firm toll free at 1-877-934-6274. 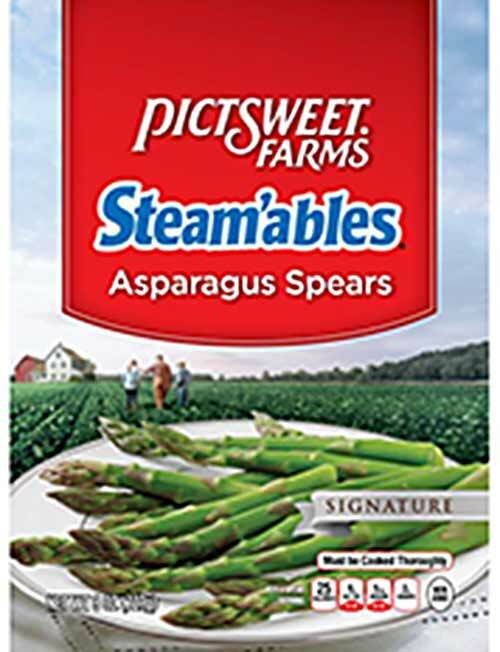 The Pictsweet Company has announced a recall for its 8-ounce Steam’ables Asparagus Spears because the product may be contaminated with the bacterial pathogen Listeria monocytogenes. Listeria can cause serious and sometimes fatal infections in young children, frail or elderly people, and others with weakened immune systems. Healthy individuals may suffer only short-term symptoms such as high fever, severe headache, stiffness, nausea, abdominal pain and diarrhea. Listeria infection can cause miscarriages and stillbirths among pregnant women. 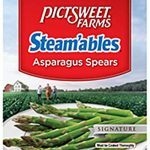 According to the company’s press release the Pictsweet Asparagus Recall covers 1,872 cases of Pictsweet Farms 8-ounce Steam’ables Asparagus Spears. 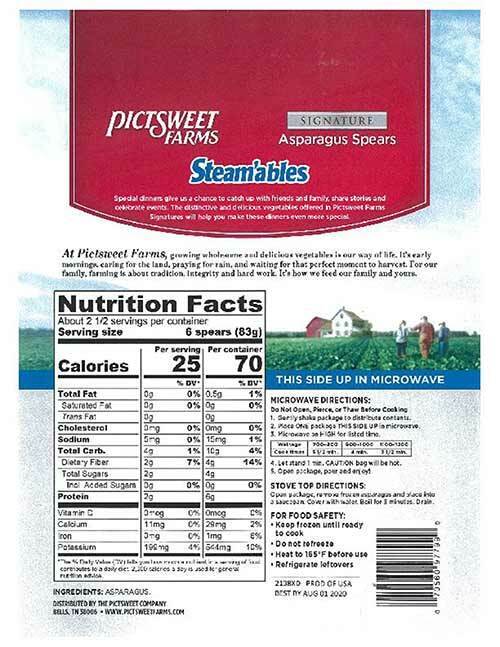 The recalled Pictsweet Farms 8-ounce Steam’ables Asparagus Spears can be identified by UPC code 0 70560 97799 9 with production codes beginning with the following six digits: 2138XD and a “BEST BY AUG 1, 2020.” The following information is printed on the back panel of each package (bag) as shown below. 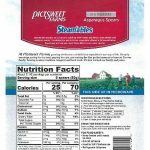 Consumers should not eat the recalled Pictsweet asparagus. The recalled Asparagus was distributed to the following states: Alabama, Arkansas, Connecticut, Delaware, Florida, Georgia, Illinois, Indiana, Iowa, Kentucky, Louisiana, Maine, Maryland, Massachusetts, Michigan, Minnesota, Mississippi, Missouri, New Hampshire, New Jersey, New Mexico, New York, North Carolina, Ohio, Oklahoma, Pennsylvania, Rhode Island, South Carolina, Tennessee, Texas, Vermont, Virginia, West Virginia, Wisconsin and the Commonwealth of Puerto Rico. The Pictsweet Company initiated its recall after it was notified by the manufacturer that product suspected of containing Listeria monocytogenes was inadvertently shipped to Pictsweet. The Weinberg Law Firm is currently assisting those injured by contaminated food products. We are ready to help you too. If you or a loved one was injured and you would like information regarding a food poisoning lawsuit, please call our firm toll free at 877-934-6274. Please see Duncan Hines Recall and Salmonella Lawsuit for information regarding current outbreaks and food poisoning litigation. 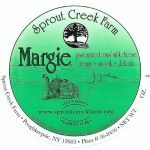 Sprout Creek Farm of Poughkeepsie, NY, has recalled 132 wheels of “Margie” cheese, because the product may be contaminated with the foodborne pathogen Listeria monocytogenes. Listeria monocytogenes is an organism that can cause serious and sometimes fatal infections in young children, frail or elderly people, and others with weakened immune systems, although healthy individuals may suffer only short-term symptoms such as high fever, severe headache, stiffness, nausea, abdominal pain and diarrhea. Listeria infection can cause miscarriages and stillbirths among pregnant women. 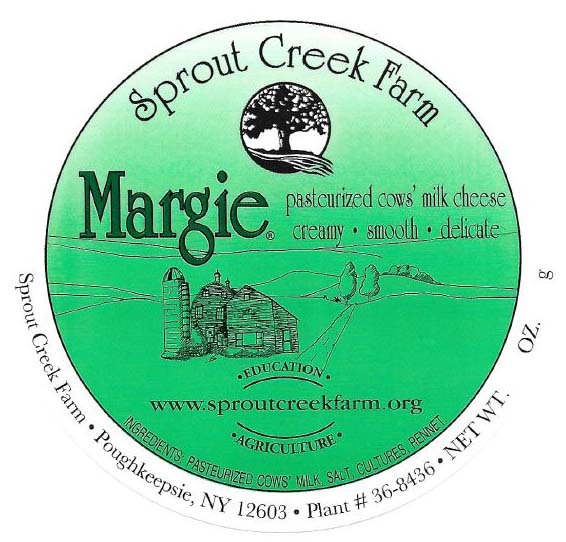 Sprout Creek Farm Recall – Margie Cheese Label. Consumers should not eat the recalled cheese. Margie cheese is a soft, white rind, cow’s milk cheese, and is packaged with a green round label, wrapped in white milk paper in one pound wheels. 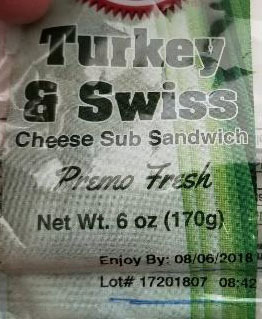 The recalled Margie cheese can be identified by a lot number make date of 10-9-18 and best by date of 12-9-18. The recall was initiated after product samples obtained during a routine US Food and Drug Administration (FDA) inspection of Sprout Creek Farm’s cheese production facility tested positive for Listeria monocytogenes. Sprout Creek Farm stated that it is working with the FDA to determine the root cause of the contamination. Please see Personal Injury Lawyer NJ for information regarding the legal services provided by The Weinberg Law Firm. You can also call us toll free at 877-934-6274. 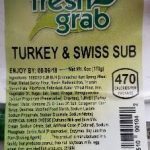 In a press release dated July 28, 2018, Lipari Foods, LLC, announced a recall for its “Premo Brand” and “Fresh Grab” Brand Turkey and Swiss sub sandwiches, because the products may be contaminated with the foodborne pathogen, Listeria monocytogenes. 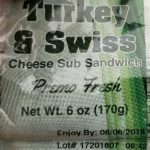 The sub recall sandwiches were produced and packaged by sister company JLM. According to the U.S. Food and Drug Administration, Listeria is an organism that can cause serious and sometimes fatal infections in young children, frail or elderly people, and others with weakened immune systems. Although healthy individuals may suffer only short-term symptoms such as high fever, severe headache, stiffness, nausea, abdominal pain and diarrhea, Listeria infection can cause miscarriages and stillbirths among pregnant women. 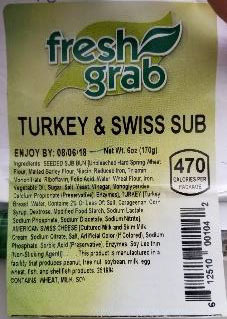 The recalled sub sandwiches were produced on July 17, 2018, and distributed to food service and retail stores throughout Florida, Illinois, Indiana, Kentucky, Michigan, Minnesota, Ohio, Pennsylvania, Tennessee, Wisconsin and West Virginia. Lipari Foods issued the sub recall after learning from its sister company, JLM, that recent routine environmental monitoring and product testing yielded positive test results for potential Listeria contamination. If you or a loved one has been injured in a food poisoning outbreak and you would like more information concerning your legal rights, contact our law firm toll free at 877-934-6274. Please see Food Poisoning Lawyer to learn more about our food poisoning litigation services. Please see Pulmonary Embolism Lawsuit and C Diff Lawsuit to learn about additional personal injury cases handled by our firm. The Maiden’s Creamery Wild Meadow Raw Goat Milk Cheese Recall and Consumer Alert – On March 12, 2018, New York State Agriculture Commissioner Richard Ball warned the public not to consume The Maiden’s Creamery “Wild Meadow” Raw Goat Milk Cheese made by Mark Harvey, 1277 Copes Corner Road, South New Berlin, NY 13843, because the product may be contaminated with the foodborne pathogen, Listeria monocytogenes. The recalled raw goat milk cheese is packaged in various sizes of sealed flexible plastic packaging, displaying the plant number 36-1315, with a code of 101. The consumer alert affects all packages with this code. 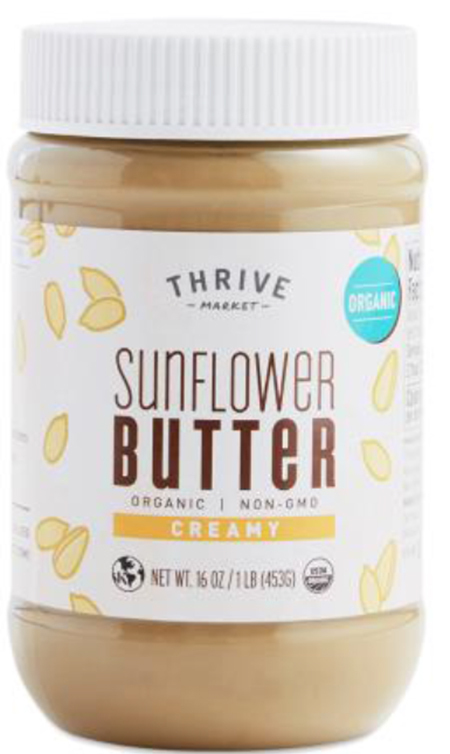 The product was sold at the Cooperstown Farmers’ Market located at 101 Main St. Cooperstown, NY, during late December 2017 and early January 2018; and at the Sunflower Natural Foods Market located at 75 Mill Hill Rd. Woodstock, NY, starting on January 10, 2018. Consumers are warned to not consume this product. Routine product sampling by the Division of Milk Control and Dairy Services on February 20, 2018, and subsequent testing by the New York State Food Laboratory detected the Listeria monocytogenes contamination. On February 23, 2018, the manufacturer was notified of the preliminary positive test result for Listeria and the product was voluntarily recalled from all their customers. Test results were confirmed on March 2, 2018. The cheese will be destroyed by the manufacturer. For more information regarding Listeria, please see About Listeria and Listeriosis. Attorney Eric H. Weinberg is currently assisting victims of food poisoning outbreaks nationwide. For information regarding food poisoning lawsuits, please contact our firm at 877-934-6274, or see Food Poisoning Lawyer.